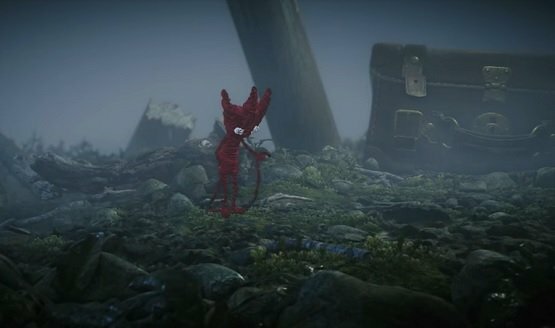 Unravel 2 could’ve been delayed another half a year had Coldwood Interactive attempted to port the game to the Switch. And it’s Two, not 2. 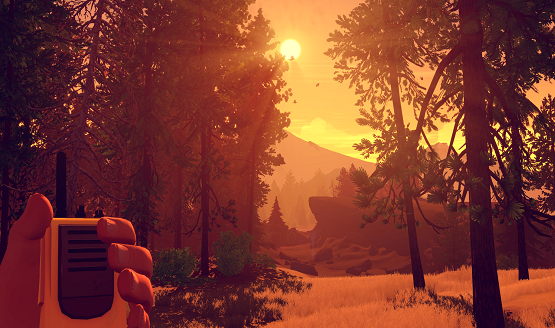 Confirms leaks from earlier this week. They were light on details today. 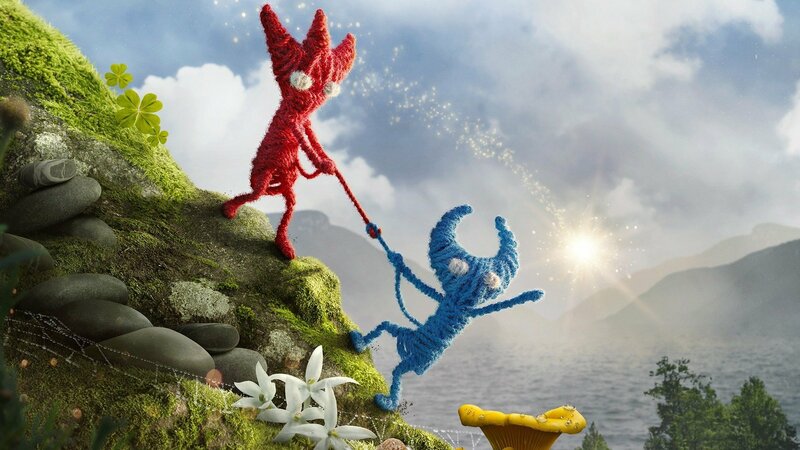 Unravel, Dying Light: The Following, and Ultimate Ninja Storm 4 help make this another busy week. 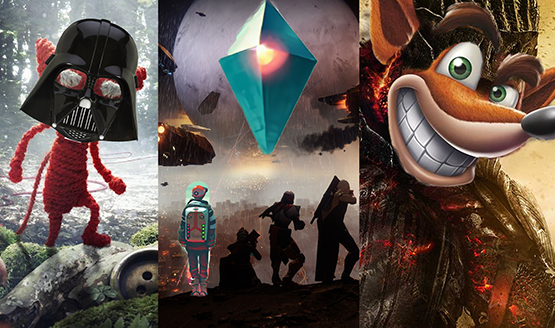 It’s another busy month to start 2016! It bears resemblance to a board game. 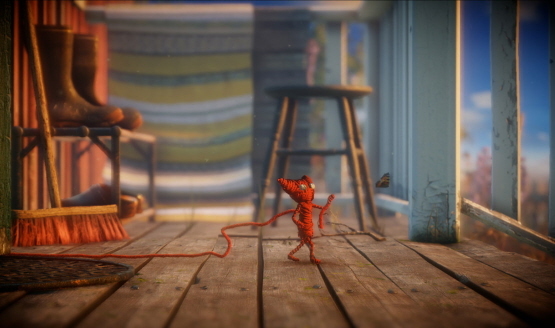 Yarny is ready to begin his journey! 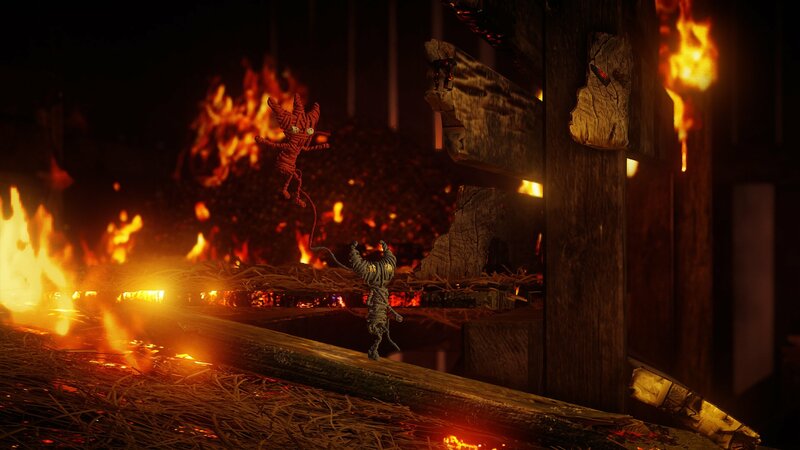 Story trailer features new gameplay. If you don’t smile, they haven’t done their jobs.